Black Nativity font here refers to the font used in the poster of Black Nativity, which is a 2013 American musical drama movie that tells the story of a street-wise teen from Baltimore who travels to New York City to spend the Christmas holiday with his estranged relatives, where he embarks on a surprising and inspirational journey. The movie title in the poster features an art deco style sans serif font, which is very similar to Hollywood Deco. The font is a commercial one and you can view more details about it here. The Hollywood Deco font identified above is not available for free, please follow the link above and purchase the font. Meanwhile, you can take a look at our collection of fonts for cars, pop music and apparel as well as round-ups of new & fresh fonts around the web. 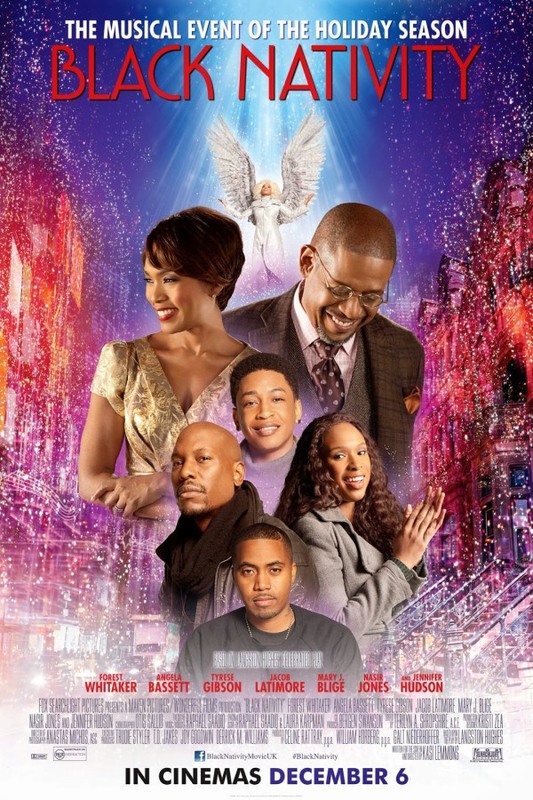 In addition to Black Nativity, It seems we can’t find other examples (logos, movie posters, album covers etc.) of Hollywood Deco typeface in use.